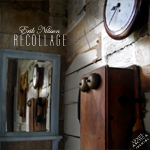 Latest release by Ehrler Vogel! 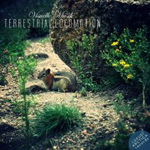 I’ve decided to release some an EP from my Ehrler Vogel project. 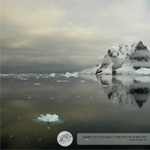 The project itself is based on free and field recordings. So, you’ll probably notice over the coming weeks some tweaking of the website design. 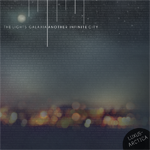 The Lights Galaxia release Another Infinite City was released about a year ago to (expected) minimal sales. profit free ads don't count. This work is licensed under a Creative Commons Attribution-Noncommercial-No Derivative Works 3.0 Unported License unless otherwise specified by the artist. See our Legal page for more.